One of the most popular Nike Basketball signatures among the young ones returns in a familar Hyper Blue/Volt color scheme. The grade school exclusive KD V features a full synthetic upper with Max Air cushioning in the heel. 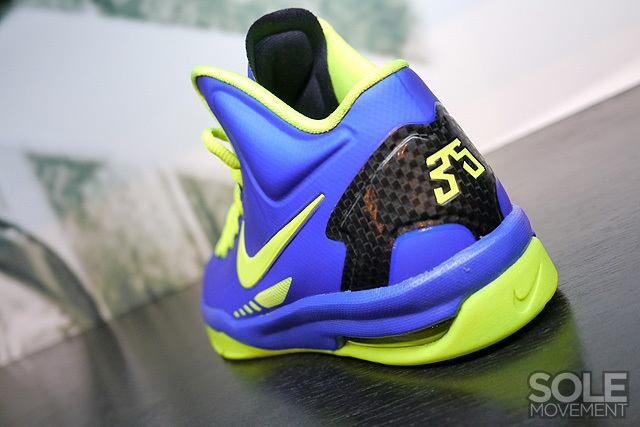 Similar to the upcoming KD V Elite, this grade school exclusive sports a hyper blue base with hits of volt accenting over the laces, Swoosh logos and outsole below. 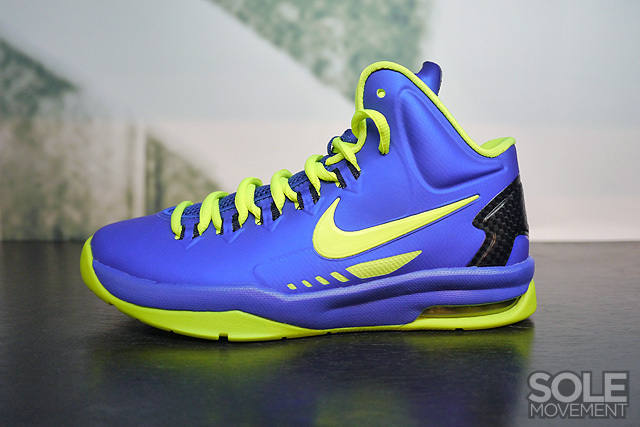 The Hyper Blue/Volt Nike KD V GS is expected to hit Nike Basketball accounts soon.